Women with small businesses are about to experience a much-needed boost as celebrities give their full support to the upcoming Business Women’s Workshop. The Business Women’s Workshop is a great avenue to meet with fellow women striving to take their businesses to the next level. It affords participants the chance to network effectively with other women in (small) businesses and learn their tricks, appreciate their hustle, recognise the similar challenges that they all face, and passionately garner strength from one another towards improving the quality of their businesses. Participation in this first edition will give every woman the opportunity to market to over 30 women and gain more customers! 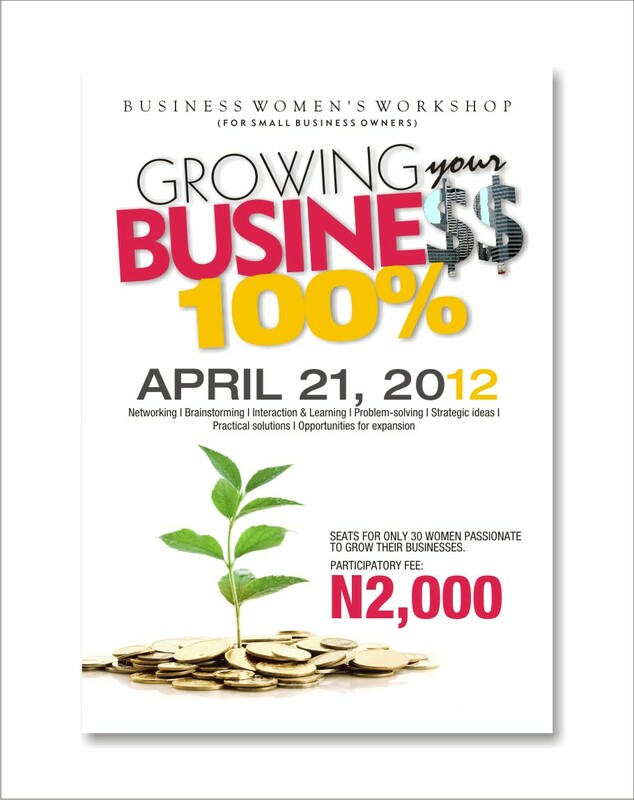 With only 30 seats available for women passionate to grow their businesses, the Business Women’s Workshop will give women the essential networking tools to get new customers that will sustain the growth of their businesses and drive their brands to heights unimaginable. It is a networking, brainstorming, interactive, strategic ideas, practical solutions and opportunities for expansion forum.